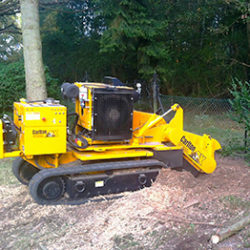 Tree stump grinding and removal in Reading, Oxford, Henley and surrounding areas. No job too small so call us! 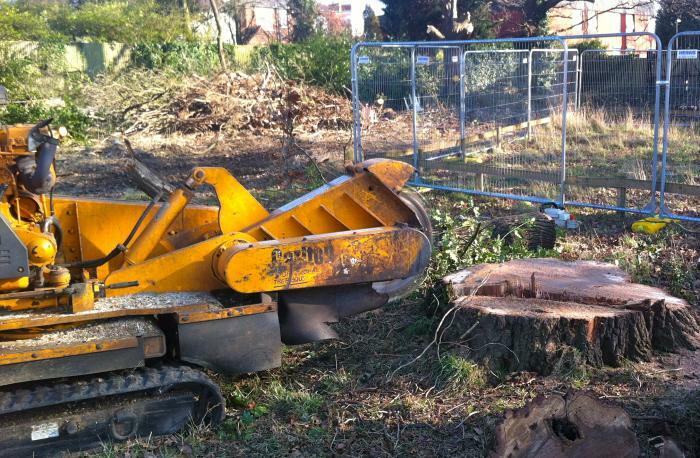 We grind and remove individual tree stumps in your garden, to larger commercial jobs. 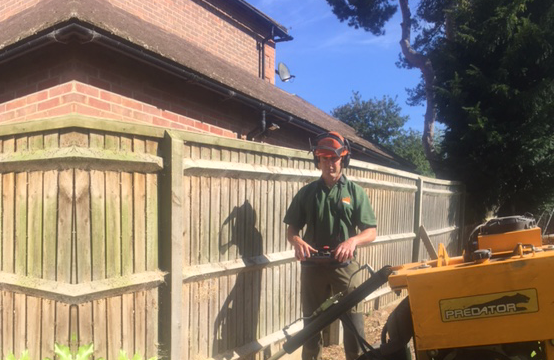 By calling on the experience of Southern Stump Removal Ltd, you are guaranteed professional, safe and efficient grinding out of your tree stumps and roots. 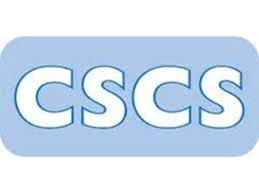 We serve all areas of Southern England. 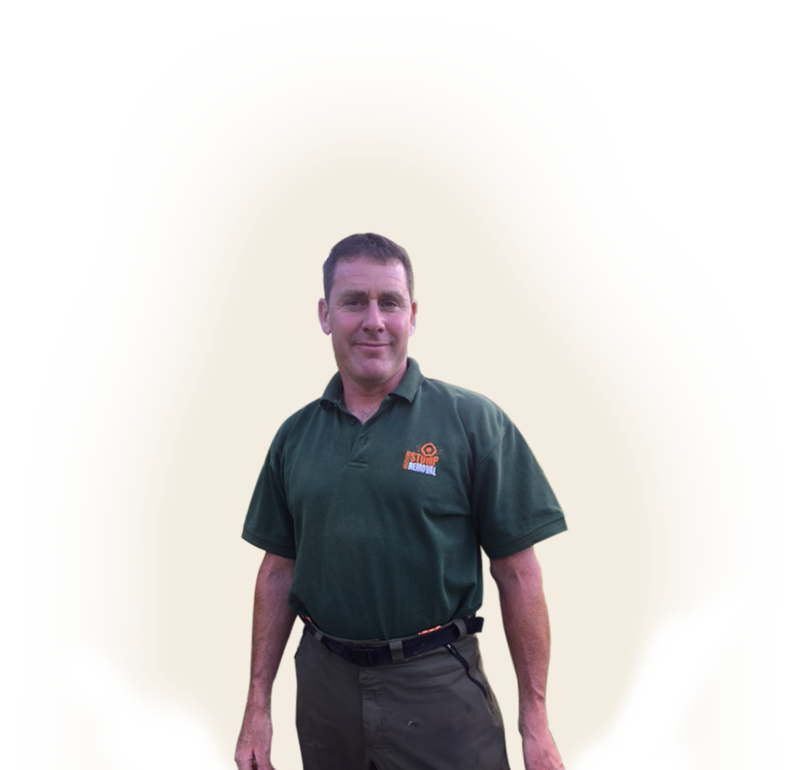 Southern Stump Removal is a friendly, reliable and professional local business available to owners of homes of all sizes. 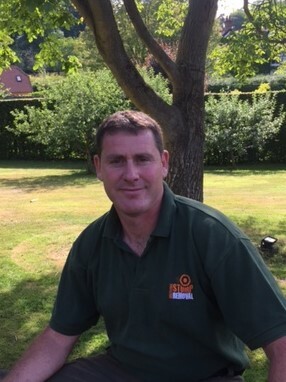 If you have problematic tree roots or unsightly stumps in your garden, give us a call and we will do our best to help. 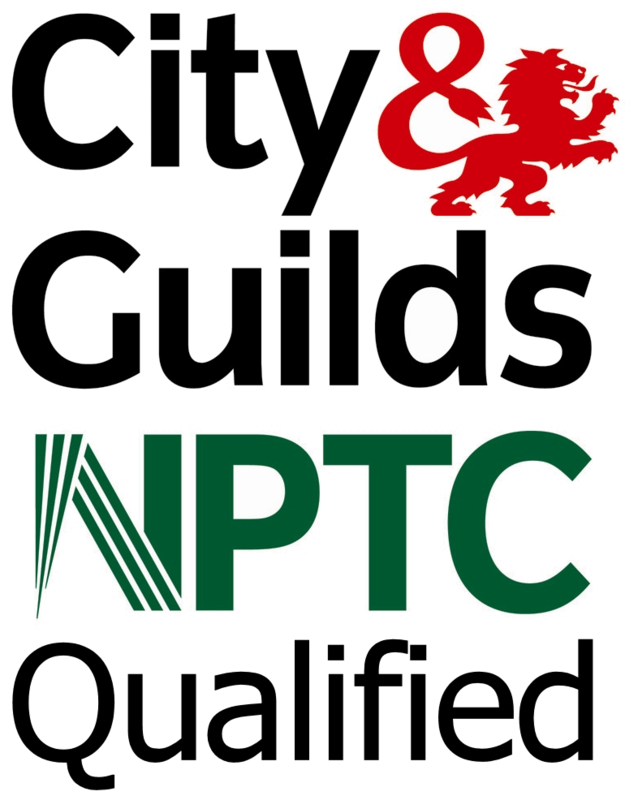 We can advise on access problems, issues with roots in lawn areas, clearance of old tree/shrub roots and replanting options. Based near Henley, Oxford and Reading. 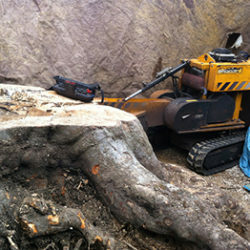 We contract out our services to commercial projects that require tree stump removal on a larger scale. 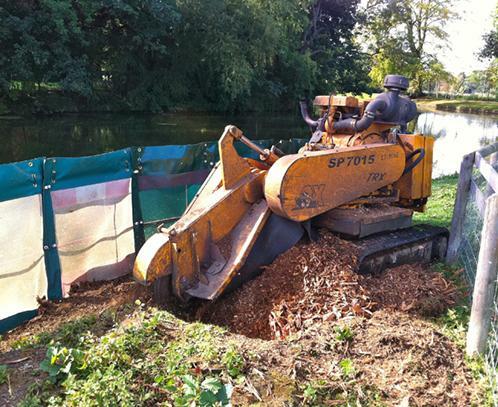 At Southern Stump Removal we are fully qualified, certified and insured and have a wealth of experience on a wide range of commercial sites. 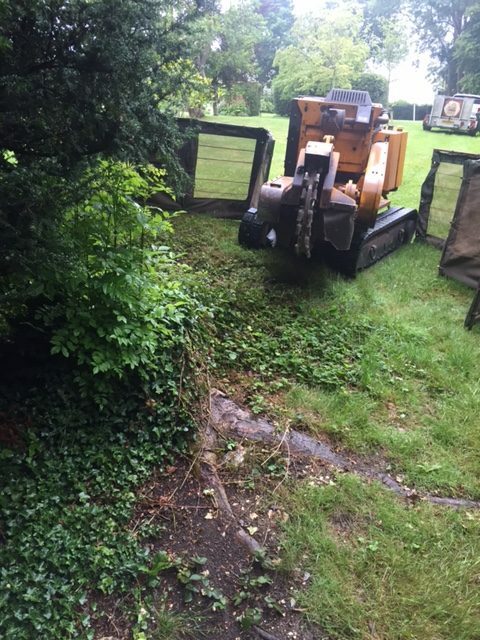 We can provide a free site appraisal/advice if required and our caterpillar-tracked machines can access even difficult areas. 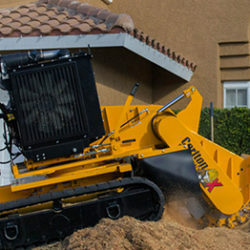 Southern Stump Removal will provide a prompt and dedicated stump grinding service, aiming to efficiently meet the needs of the client. 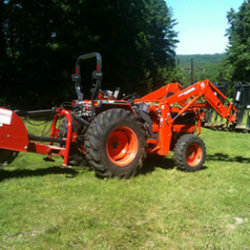 Do you need a stump grinder ?